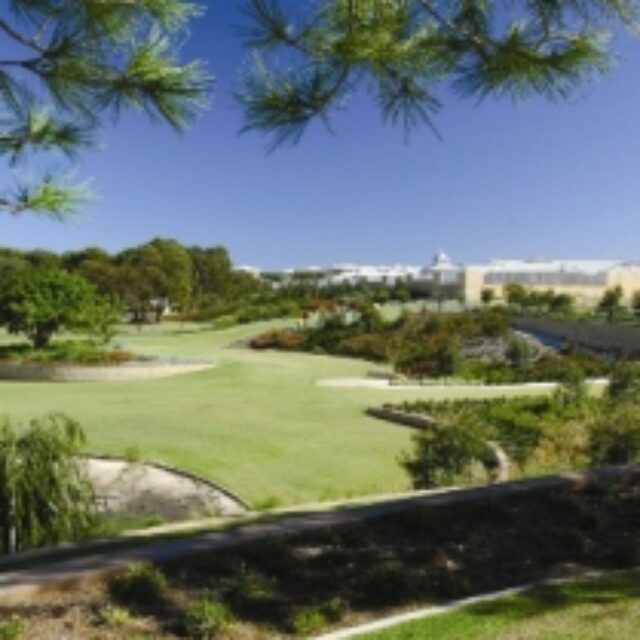 Evergreen Eco Precinct is a 54 lot development within the Capricorn Village Joint Venture’s Masterplan situated along the Perth coastline approximately 40km North of the Perth CBD. The initiatives within the Evergreen Eco Precinct have enabled the project to receive the first EnviroDevelopment certification for Energy in WA. All allotments of the site have been orientated to maximize solar orientation without compromising the topopography of the land and homes have been provided with a 1.6kw Photovoltaic system. Residents will also receive educational material in the reduction of energy consumption, the use of off peak power and also air conditioner efficiency and placement. In addition a community garden has been designed to be incorporated within the precinct where local residents can grow fruit and vegetables with lighting for the garden provided through a photovoltaic system. Waterwise front landscaping has also been provided for each home along with roadside swales and flush kerbing which have been designed to eliminate the need for underground drainage and concrete kerbs.